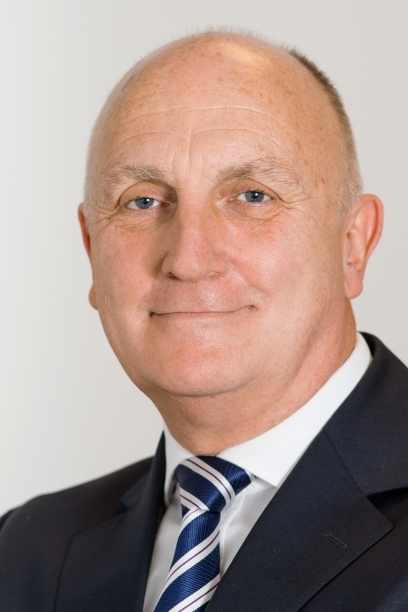 EEF, the manufacturers’ organisation has appointed Stephen Phipson CBE as its new Chief Executive, succeeding Terry Scuoler CBE who is stepping down at the end of the year. Stephen has a wide range of experience in both Government and advanced manufacturing companies. He is currently Head of the Defence and Security Organisation (DSO) within the Department for International Trade. In this role he is responsible for providing UK Government export support to the UK defence and security industry. Prior to heading up DSO he was Director for Security Industry Engagement at the Home Office, before which he spent thirty five years in a range of large and small manufacturing businesses. He has also held senior management roles with Radiall, Phillips and Plessey and was awarded a CBE for services to the security industry in 2010. Stephen will take up his role at EEF on 1 December. On his appointment, Stephen Phipson said: “I am very proud and honoured to have been chosen to succeed Terry Scuoler as CEO of EEF. I have had the good fortune to have known and worked with EEF over recent years and appreciate the profound impact the organisation has in supporting UK manufacturing.